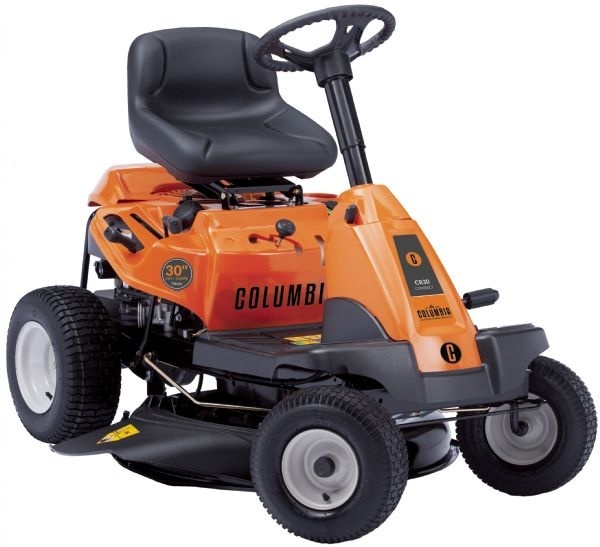 Columbia offers a wide variety of high quality mowers for every size of lawn. Various models of push-mowers, riding mowers, and zero-turn mowers with different features can be found here at Town & Country. Over the past decade we have helped Columbia build a solid reupation for having a product that delivers on performance, reliability and eas of use. 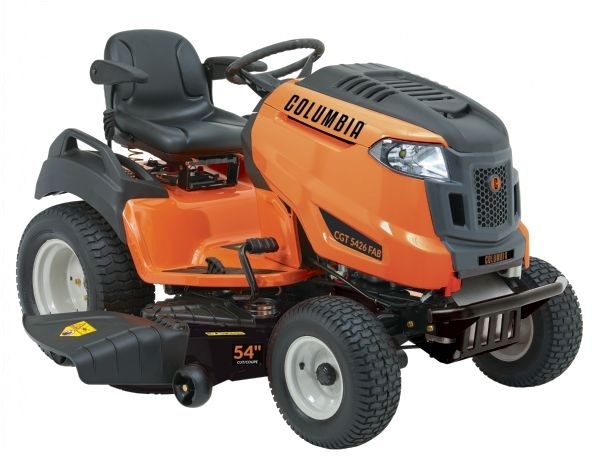 Ask any Columbia owner, they'll tell you that they appreciate the support of their local Columbia dealer for parts, service and product knowledge. 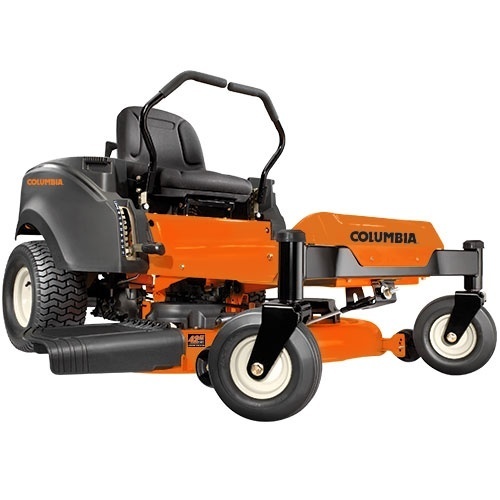 When you buy from a Columbia dealer like Town & Country, you get full support for your machine. 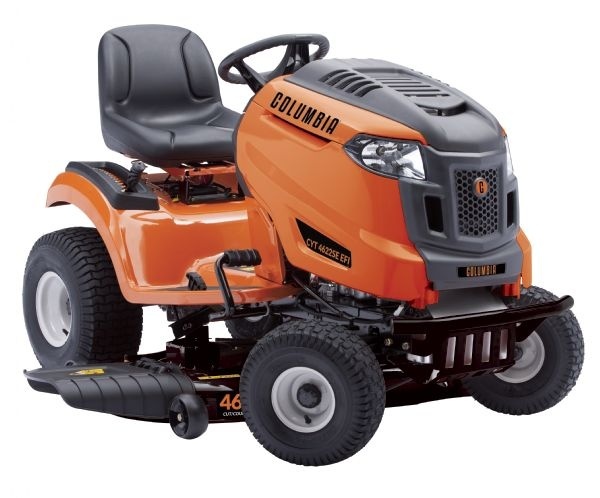 We ensure that your mower is set up properly, with fuel in it when it leaves our shop. We are a full service delaer offering full warranty support, parts and more. We'll show you how to run the machine before you take it home and we can even deliver it to you if required. 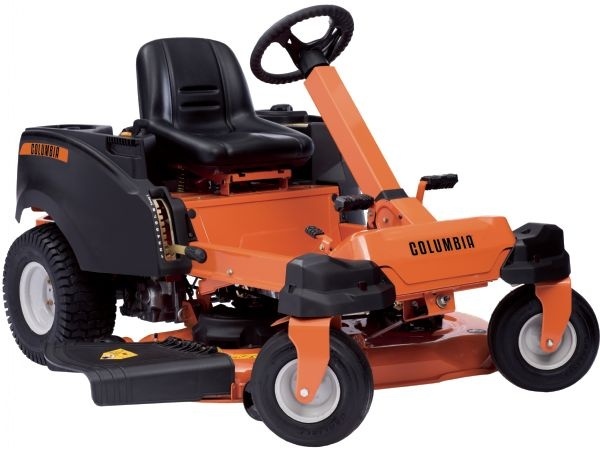 Browse below for our available inventory of Columbia mowers or visit www.columbiaequip.ca for more information. Columbia chore equipment can be found here. 6-poisition dual-lever deck height adjustment. Steel discharge, no deck wash. Recoil start with autochoke. P21HW - 159cc Columbia OHV engine. Push drive with high rear wheels for easy maneuverability. 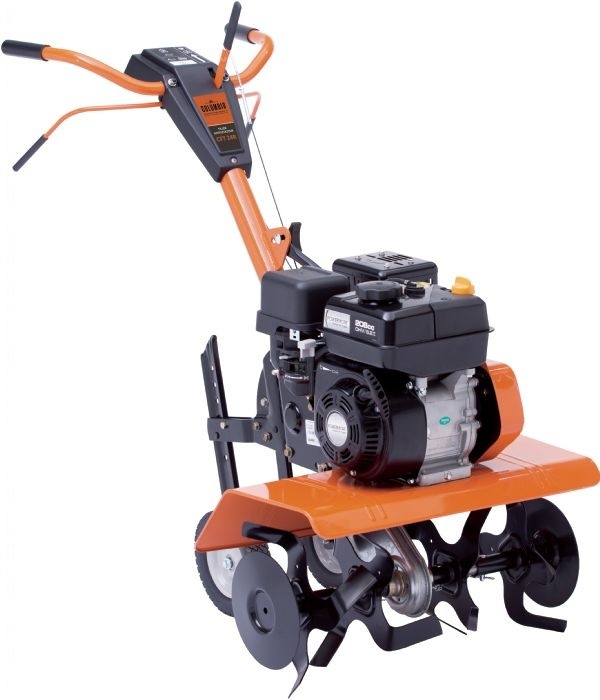 Adjustable cutting height, 2 in 1 (side discharge, mulch options). 21" steel deck, with no deck wash. Recoil start with primer. SP21SH - 160cc Honda GCV160 engine. SmartSTEP rear wheel drive system. 3 in 1 options (side discharge/mulch/rear bag). 21" steel deck with deck wash. Recoil start with autochoke. SP21SE - 175cc Briggs & Stratton engine. SmartSTEP rear wheel drive system. 3 in 1 options (side discharge/mulch/rear bag). 21" steel deck with deck wash. Push button electric start with ReadyStart engine starting system. CR30 Neighbourhood Rider - 382cc Columbia OHV engine. 6-speed drive system. 30" side-discharge cutting deck. 18" turning radius. Mid-back seat. TurfSaver tires. Electric start. CR30H Neighbourhood Rider - 382cc Columbia OHV engine. Foot-controlled Hydro-Gear hydrostatic transmission. 30" side-discharge cutting deck. 18" turning radius. Mid-back seat. Single blade. Electric start. Telescoping steering column. LED headlight. CYT4622SE Yard Tractor - 22hp Kohler 7000 series V-twin engine. Hydrostatic transmission with foot control. 46" heavy duty cutting deck with twin blades. 12-position deck height adjustment. Electric PTO. Steel deck with deck wash.
CYT4622SE EFI Yard Tractor - 679cc 22hp Columbia EFI twin cylinder engine. Hydrostatic transmission with foot control. 46" heavy duty cutting deck with heavy duty twin blades and deck wash. Electric PTO. Total comfort, easy operation, improved steering and incredible maneuverability. 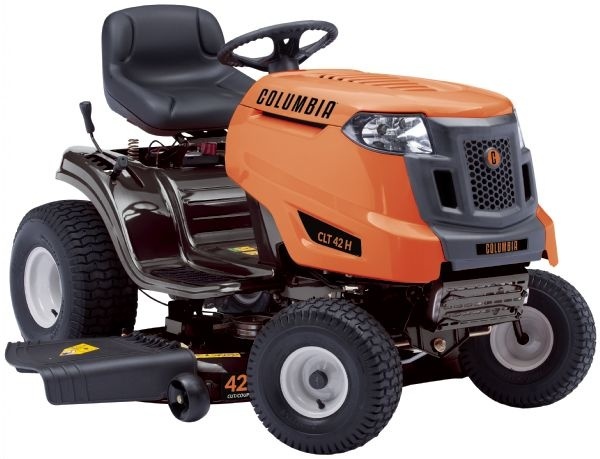 CLT42H Lawn Tractor - 547cc Columbia single cylinder OHV engine. Hand lever controlled hydrostatic transmission. 42" cutting deck. 5 positin deck height adjustment. Manual PTO. Ideal for medium sized and large terrains. Exceptional quality cut. CYT4220 Yard Tractor - 547cc Columbia single cylinder OHV engine. Hydrostatic transmission with foot control. 42" cutting deck. Manual PTO. Deck wash. 16" turning radius. Total comfort, easy operation, improved steering control and incredible maneuverability. Durable and longer-lasting frame. E-coating provides protection against rust and wear. CYT4420SE Yard Tractor - 20hp Kohler 7000 series 725cc V-twin cylinder OHV engine. Hydrostatic transmission with foot control. 42" heavy-duty cutting deck with twin blades. Manual PTO. Deck wash. Durable and longer lasting frame. E-coating provides protection against rust and wear. Heavy-duty transmission. 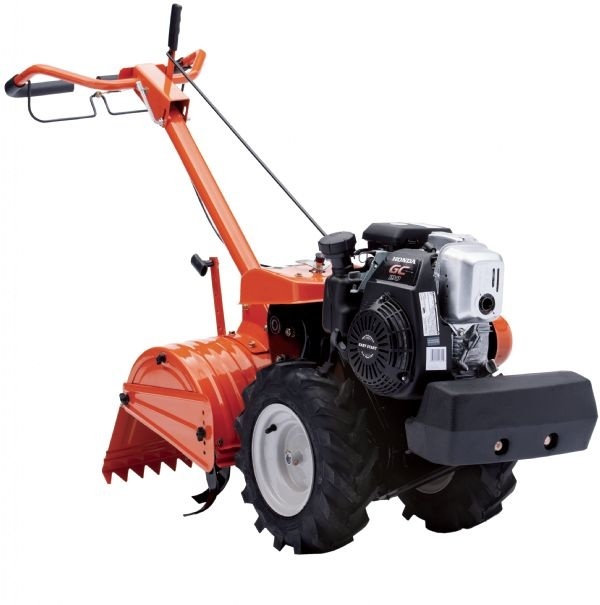 CYT5023SE Yard Tractor - 23hp Kohler 7000 series 725cc, V-twin cylinder OHV engine. 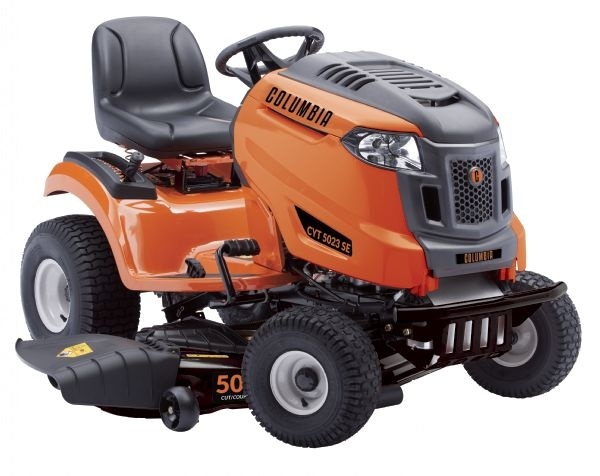 Hydrostatic transmission with with foot control 50" heavy-duty cutting deck with triple blade. Electric PTO. Deck wash. High back, adjustable seat. Heavy-duty transmission. 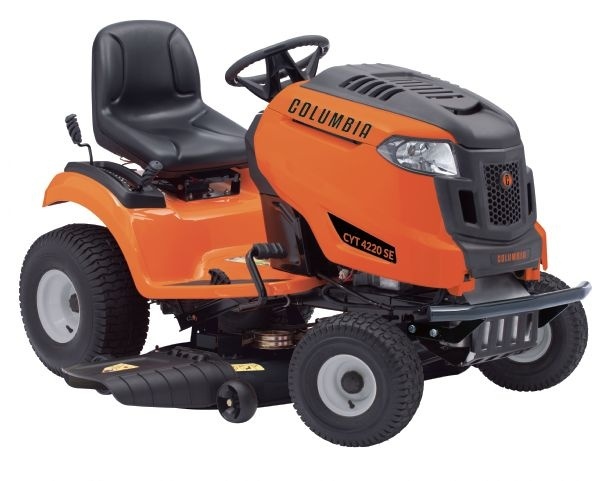 CSLT5424 Lawn Tractor - 24hp Kohler 7000 series 725cc, V-twin cylinder OHV engine. SLT Hydrostatic transmission with foot control. 54" heavy-duty cutting deck with triple blades and nose roller. Electric deck PTO. 12-position deck height adjustment. Turf Saver tires. High back adjustable seat. 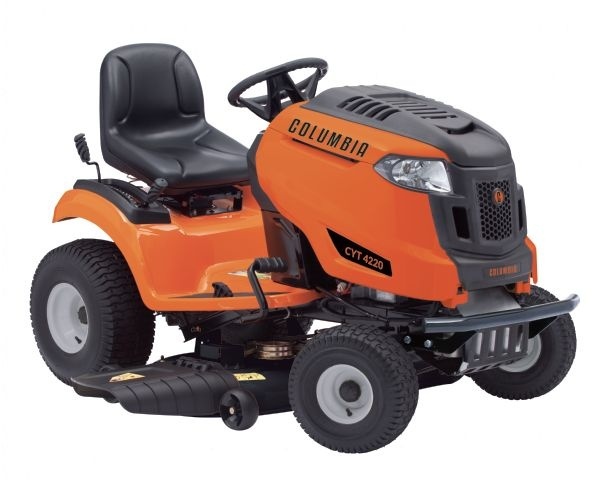 CGT5424 FAB Deluxe Garden Tractor - 26hp Kohler 700 series 747cc, V-twin cylinder OHV engine provedes impressive power. GT Hydrostatic transmission with foot control. 54" heavy-duty fabricated (welded) cutting deck designed to tackle the toughest jobs. Electric deck PTO. Turf Saver tires. High-back adjustable seat with armwrests. Exceptional quality cut. CFT24R Tiller - Columbia tillers are engineered to run smoothly while still delivering the power needed to cut through the toughest soil. The result is a fresh, fertile seedbed that’s ready for whatever you want to grow. Featuring 208cc Columbia OHV engine. Forward rotating tines. Adjustable tilling width of 13", 22" and 24". 7" tilling depth. CRT18H Tiller - Columbia tillers are engineered to run smoothly while still delivering the power needed to cut through the toughest soil. The result is a fresh, fertile seedbed that’s ready for whatever you want to grow. Features 187cc HONDA OHC engine. Dual-direction rotating tines. 18" tilling width and 7" tilling depth. 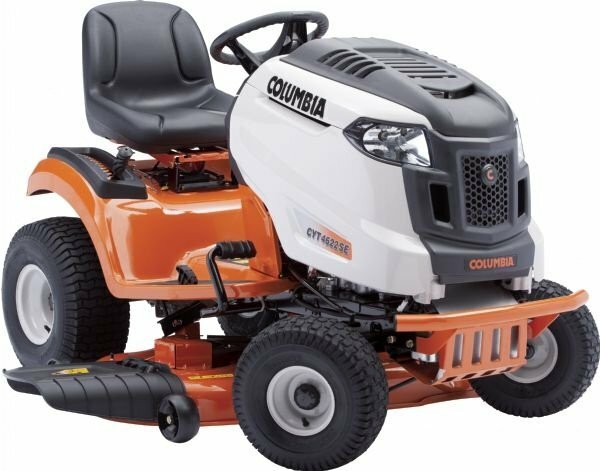 ZT L34 Zero-Turn Mower - 452cc Columbia single OHV engine. Dual Hydro-Gear hydrostatic transmissions. 34" stamped cutting deck with twin blades. Electric deck PTO. High-back adjustable seat. 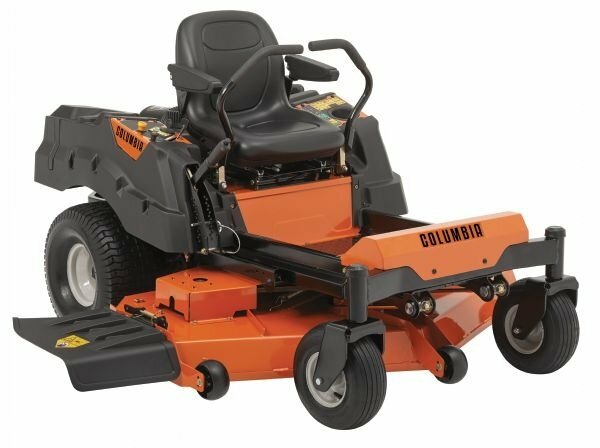 Zero-turn mowers offer the ability to turn sharper and a higher pace of cut, resulting in reduced cutting time. 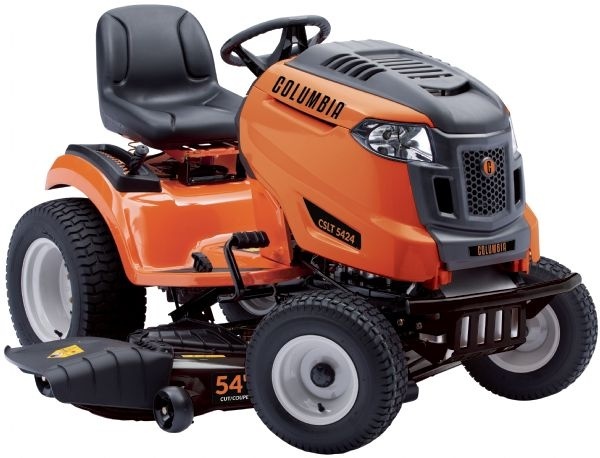 With a 34" deck this mower can fit in spaces that other mowers can't. 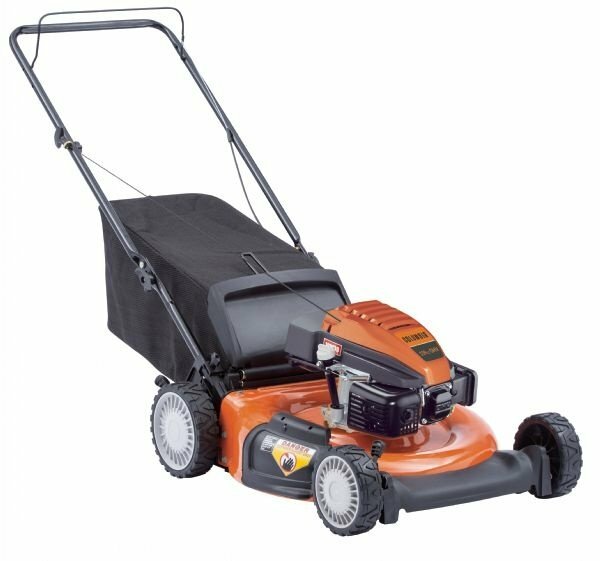 ZTL50 KH Zero Turn Mower - 23hp Kohler KT730 V-Twin OHV 725cc engine. Dual Hydro-Gear hydrostatic transmissions. 50" fabricated cutting deck with triple blades. Zero-turn mowers offer the ability to turn sharper and a higher pace of cut, resulting in reduced cutting time. 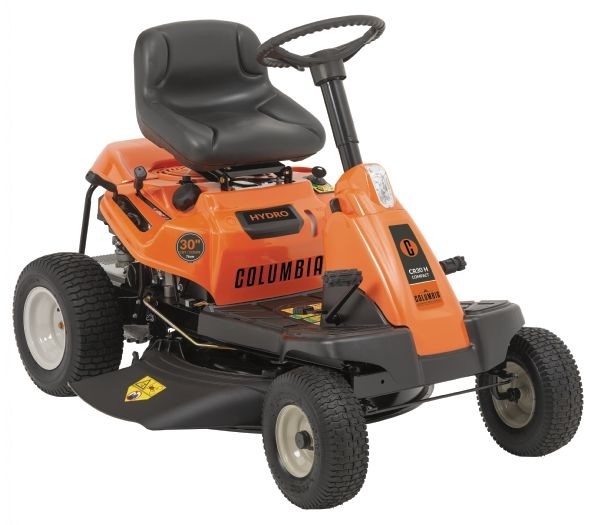 With a thick, heavy-duty fabricated deck this mower stands up against denting and damage. 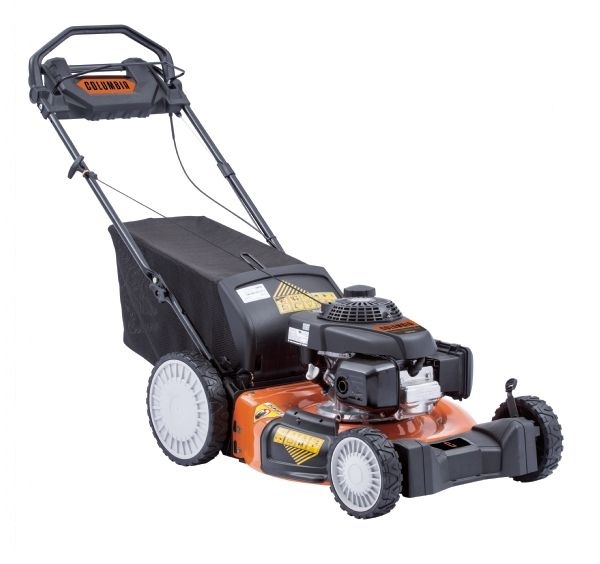 ZHD L60 Zero Turn Mower - 25hp Briggs & Stratton Commercial Turf V-Twin OHV, 725cc engine. Dual Hydro-Gear hydrostatic transmissions. 60" heavy-duty fabricated cutting deck with nose roller and triple blade. Zero-turn mowers offer the ability to turn sharper and a higher pace of cut, resulting in reduced cutting time. 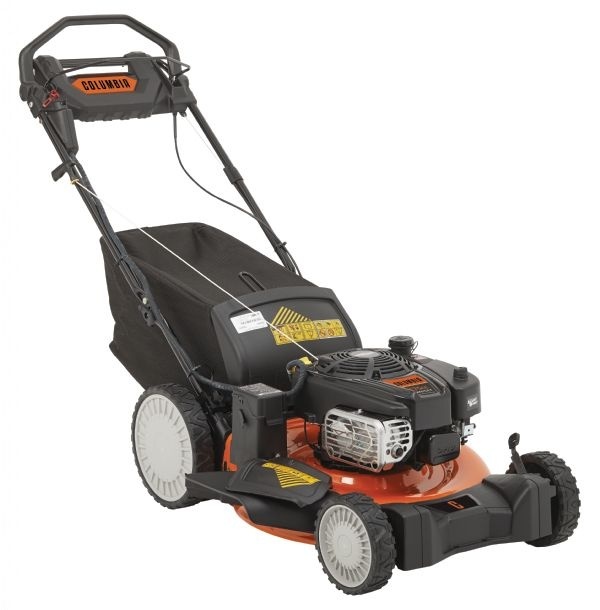 With a thick, heavy-duty fabricated deck this mower stands up against denting and damage. RZTS 46SD Zero Turn Mower - 22hp Kohler KT-725 V-Twin OHV, 725cc engine. Dual Hydro-Gear transmissions. 46" heavy-duty cutting deck with twin blades. Experience true zero-turn performance with four-wheel steering control. You get unmatched stability for incredible confidence everywhere, including steep, diverse terrain. 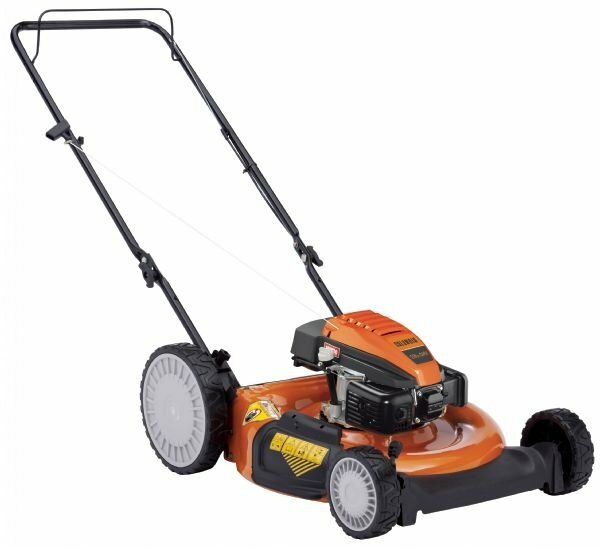 ZTL54 KH Zero Turn Mower - 24hp Kohler KT-735 V-Twin OHV, 725cc engine. Dual Hydro-Gear hydrostatic transmissions. 54" heavy-duty cutting deck with triple blade. 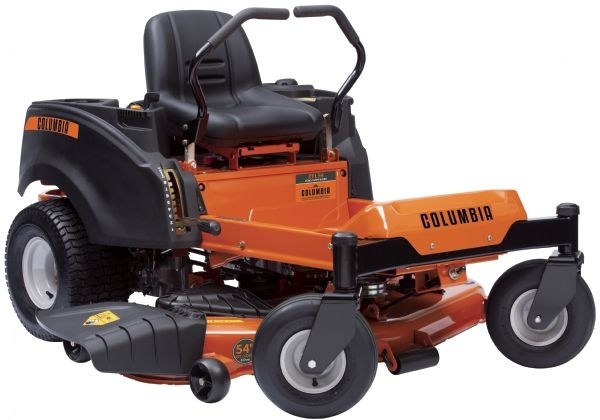 Zero turn mowers help save a significant amount of time by maneuvering around obstacles with ease.